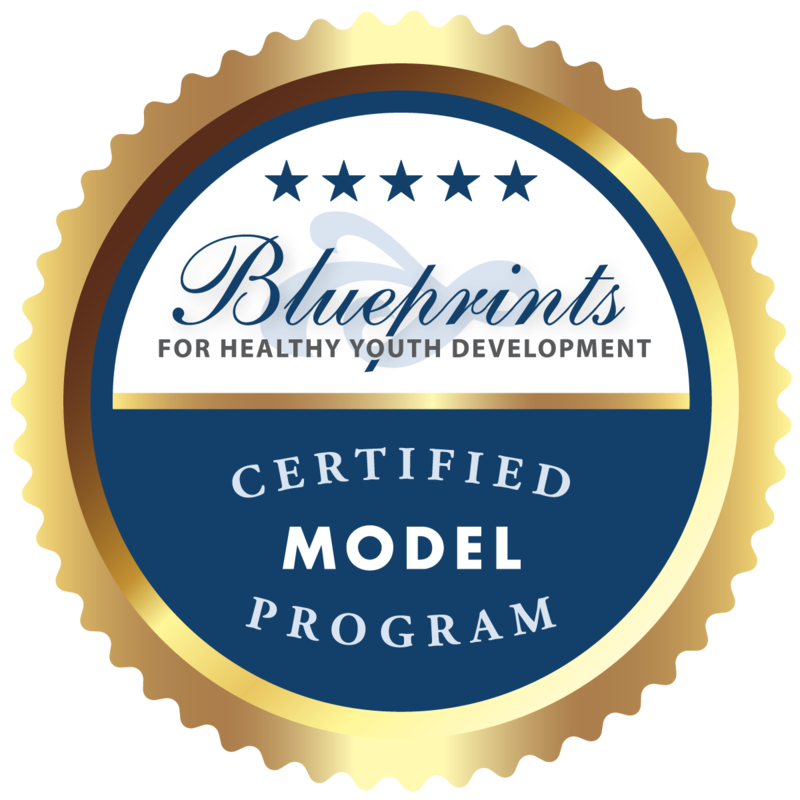 We look forward to helping elevate evidence-based programs by sharing information about our programs and what we are doing at Blueprints. Enjoy! It is with great honor and excitement that we write our first newsletter as leaders of Blueprints. In doing so, we reflect on our mission — which is to provide a registry of evidence-based interventions that are effective in reducing antisocial behavior and promoting a healthy course of youth development and adult maturity — and how our scope has grown over the history of the program. 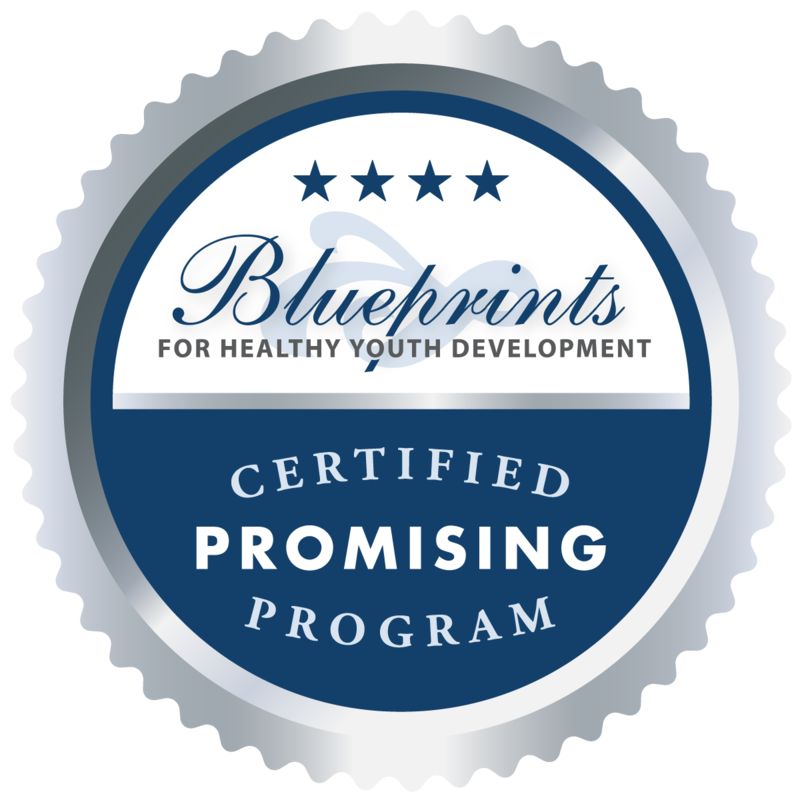 • Blueprints began in 1996, through funding from the Office of Juvenile Justice and Delinquency Prevention, with a focus on youth programs designed to prevent violence, delinquency and drug and alcohol use. • In 2012, with funding from the Annie E. Casey Foundation, we expanded our scope to include positive youth development outcomes such as mental and physical health, self-regulation, and educational achievement. • In 2016, with funding from the Laura and John Arnold Foundation, we further expanded our work to include a focus on interventions designed to prevent crime, with an emphasis on reducing the risk of reoffending or other outcomes associated with recidivism, including employment, mental health and substance use. This newsletter features interventions we have certified that fall within our focus of crime prevention among adult offenders. Please follow us on Facebook and Twitter to stay current on recent interventions we certify – as we are constantly updating our registry. We are proud to report that in actively reviewing the program evaluation literature and receiving nominations from the field, we accomplished a lot in 2018! Below is a summary of our year in review. Thank you to everyone who made our 2018 Blueprints Conference possible! We successfully hosted over 600 participants at our 7th bi-annual Blueprints Conference this past April. All of the presentations and keynote session recordings from the 2018 Blueprints Conference have been uploaded to the conference website, so feel free to check them out. Make sure you are following us on Facebook and Twitter, as well as checking the Conference Website for updates on our next conference, scheduled for April 27-29, 2020. We look forward to seeing you again at the next Blueprints Conference in 2020! Maryland Ignition Interlock License Restriction is a statewide license restriction program for drivers with multiple alcohol-related traffic offenses that is designed to reduce alcohol-impaired driving recidivism. Rochester Forensic Assertive Community Treatment (R-FACT) is an outpatient treatment program to reduce recidivism and promote recovery among justice-involved adults with a serious mental illness. The program is an adaptation of assertive community treatment (ACT), developed to prevent psychiatric hospitalization and promote housing stability. However, ACT alone has not been shown to reduce recidivism. Copyright © 2018 Blueprints Programs, All rights reserved.